The server virtualization revolution has permanently altered the IT landscape by eliminating the 1:1 relationship between applications and servers, abstracting hardware from software. The dramatic effect of this has been the creation of dynamic application and server environments that are more responsive to the needs of today's businesses. 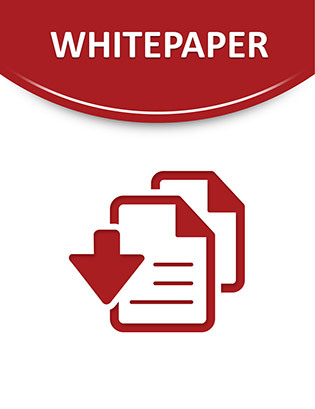 Storage in virtual environments can get tricky, however - with traditional backup methods unable to keep up with the demands of virtualization, new strategies are essential if organizations are to realize the cost-savings promised by virtualizing.